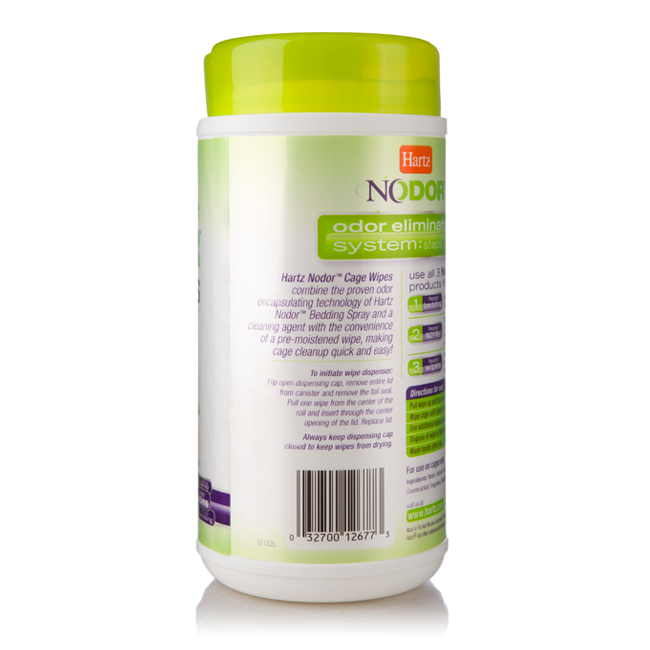 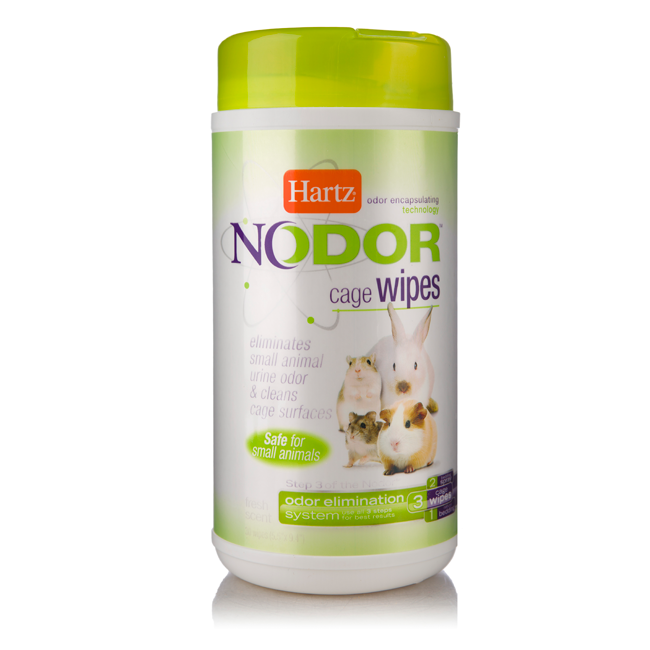 Includes 30 pre-moistened wipes to make cage cleanup quick and easy! 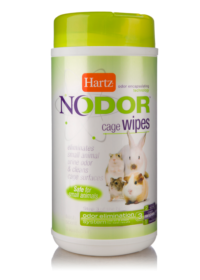 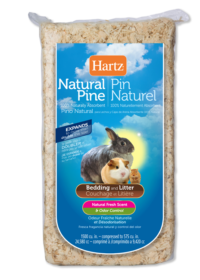 Hartz® Nodor® Cage Wipes combine the proven odor encapsulating technology of Hartz® Nodor® Bedding Spray plus a cleaning agent with the convenience of a pre-moistened wipe, making cage cleanup quick and easy! 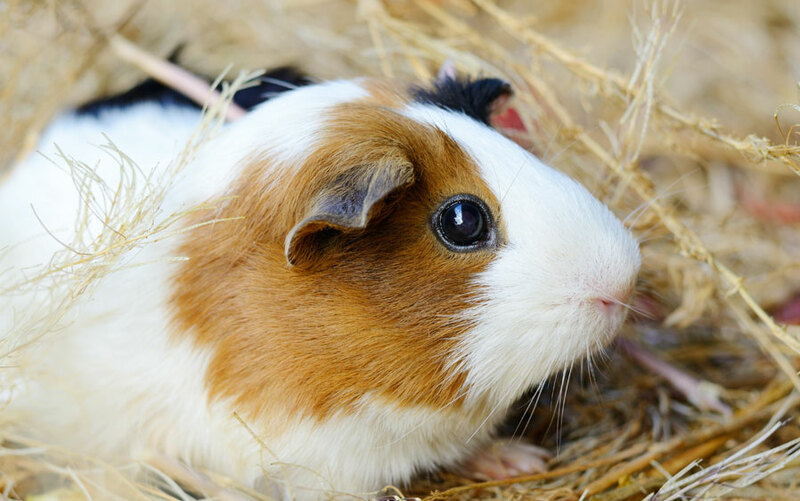 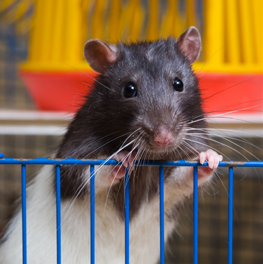 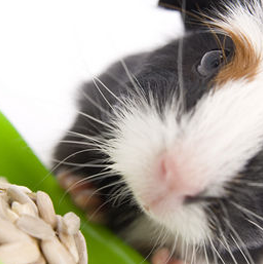 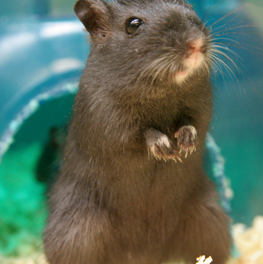 Simply wipe your pet’s cage until clean, no rinsing required. 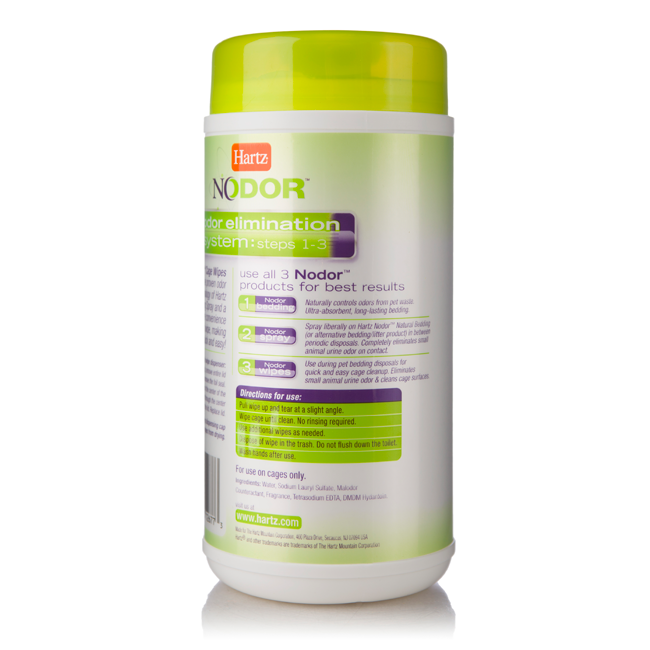 The Nodor® solution will instantly surround odor molecules to permanently stop them from emitting unpleasant urine odor. 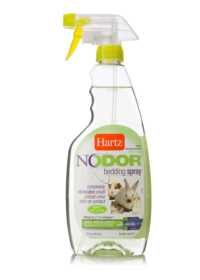 Use all Hartz® Nodor® products – bedding, spray and wipes – for the best results.